14 service centres with professional personnel supply you with know-how and original spare parts through our worldwide network of dealers. At our central spare parts stores and service centres, we have around 50,000 different parts in stock – from the smallest gasket to complete implement frames. It just takes one mouse-click to send them as fast as possible to anywhere in the world – 24 hours a day, seven days a week. 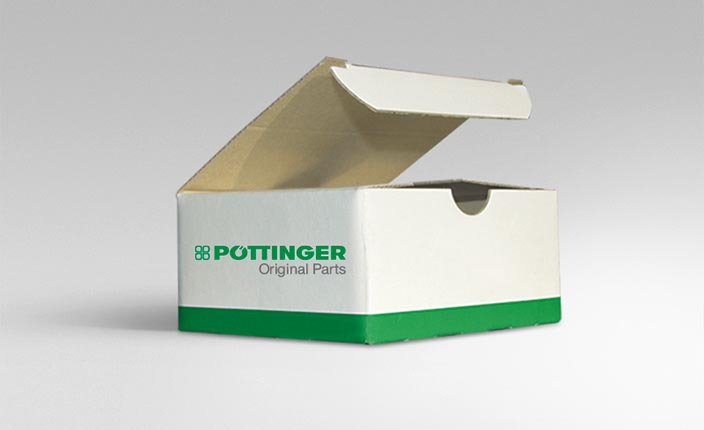 PÖTTINGER Original parts are the highest quality and fit perfectly to prevent failure of your machine. Benefit from PÖTTINGER's top component quality, worldwide spare parts service and long-term availability of spares and wear parts. 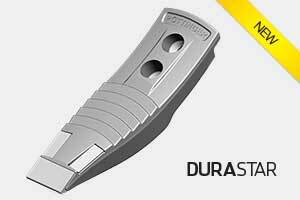 The high quality DURASTAR wear parts are extremely durable, thus ensuring a longer service life. Even with heavy use, they guarantee a perfect working result and meet the demands of practice. Please find an overview of our products for grassland and tillage. 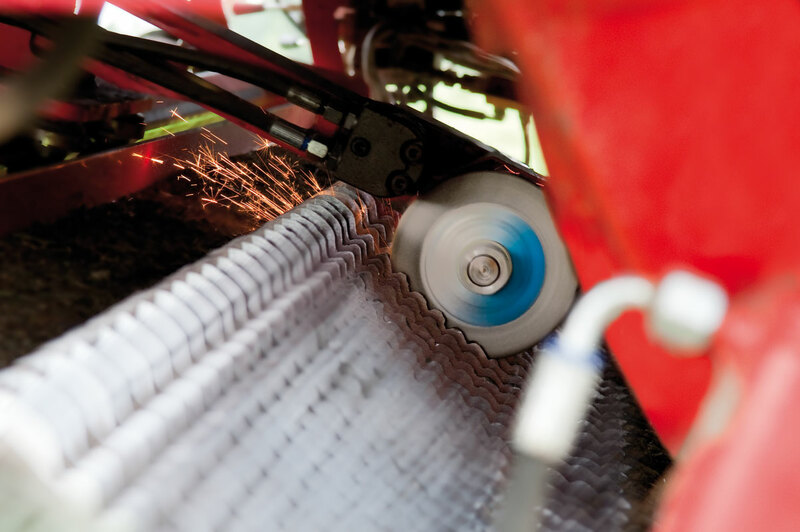 Work quality, safety and technical perfection – these are the characteristics that make a PÖTTINGER machine what it is: world-class agricultural machinery. Our spare parts and wear parts are made to the same high standards to deliver a perfect and maximum durability. At PÖTTINGER, you benefit from top quality components, worldwide spare parts supply and long-term availability of all parts. 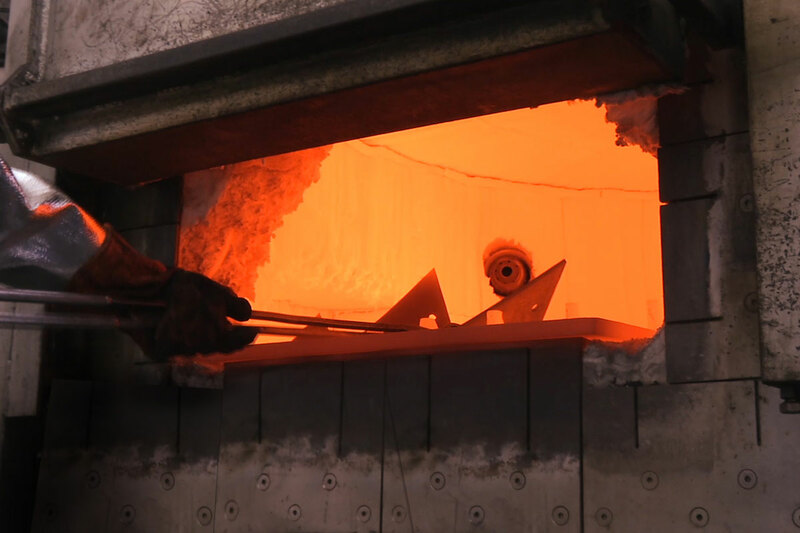 PÖTTINGER also continuously research improvements to materials. Each advancement immediately enters ongoing production so that when you buy PÖTTINGER ORIGINAL INSIDE parts you are always right up-to-date. Only original spares and wear parts are tuned precisely in terms of function and reliability to PÖTTINGER machines. As a result, they significantly contribute to reducing costs over the service life of the machine. Original technology at a fair price always pays off. That is why you should choose ORIGINAL INSIDE spare and wear parts from PÖTTINGER. High resale value of previously-owned machines. Proximity to our customers is important to us. That is why we are continually working on expanding our spare parts network so that you receive the best service in every situation. 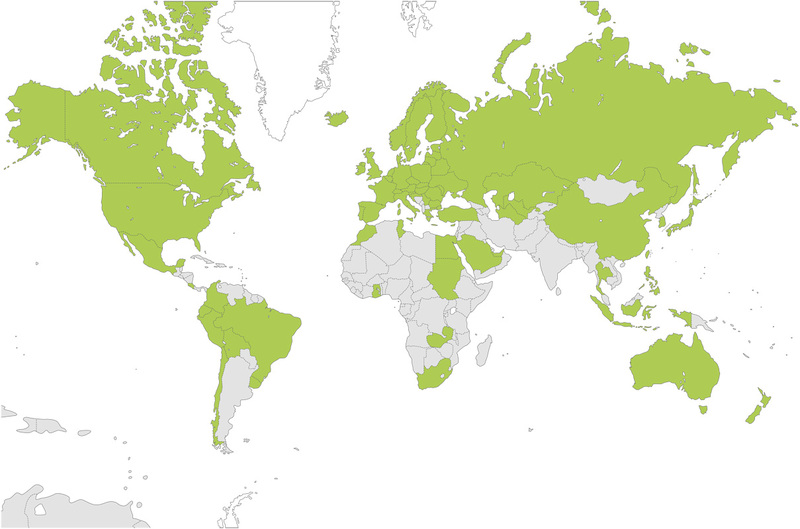 Find detailed information on our service centres. 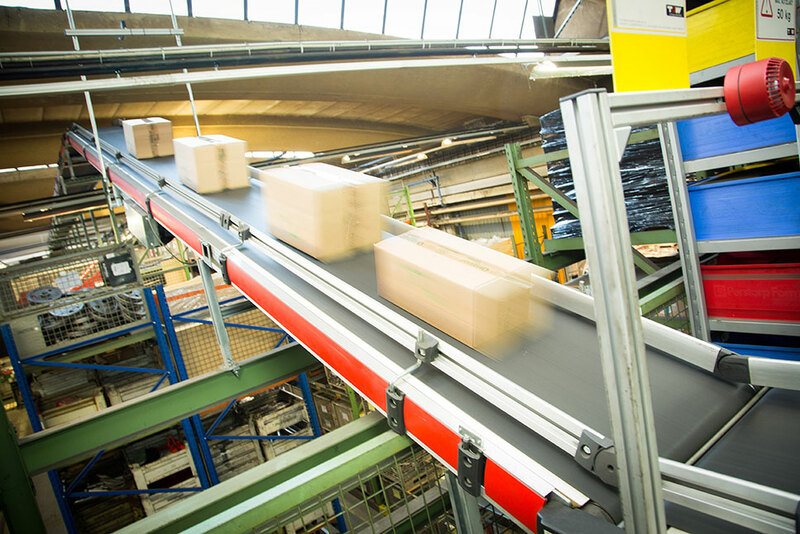 The basis for our worldwide spare parts logistics is the central spare parts stores in Grieskirchen (Austria) with more than 100,000 different articles in stock. 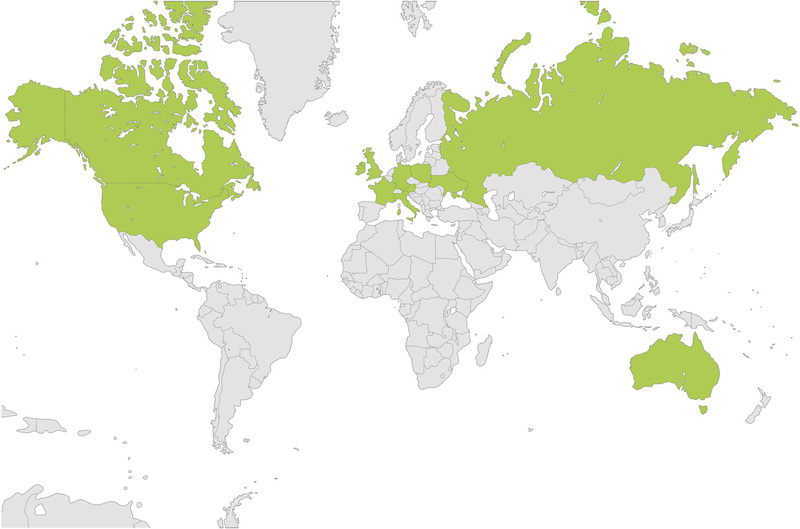 We also operate another 13 regional stores in the following countries: Germany (2), France, Great Britain, Ireland, Italy, Poland, Ukraine, Russia, USA (2), Canada and Australia. Especially during the harvest season, farmers and contractors need to be able to rely on rapid availability of spare parts. 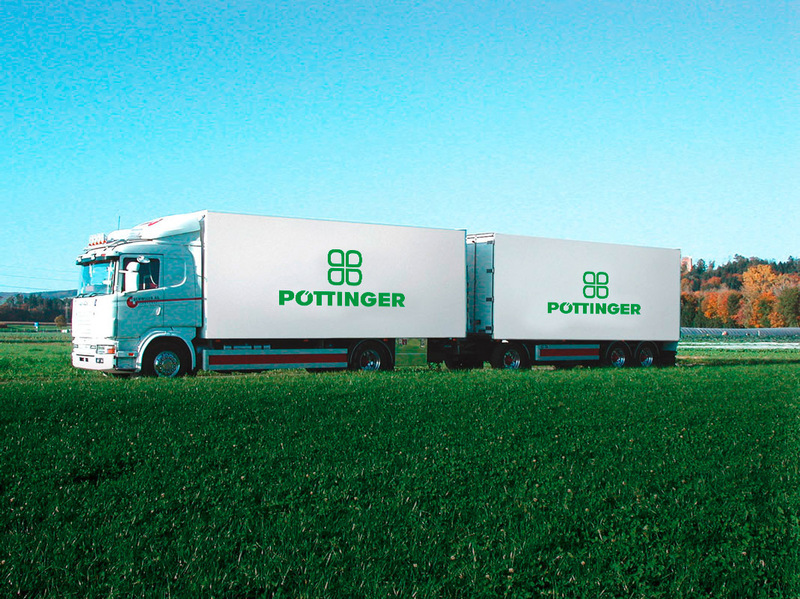 The PÖTTINGER dealership network in more than 60 countries worldwide provides you not only with machinery, but also high quality original parts, driving a high performance spare parts supply service. A high level of service for our customers is our highest priority. For this reason, our dealerships have a comprehensive stock of spare parts on their premises. This means that you will receive the available spare parts directly from the dealership's stores. Any parts that are not available are sent by express delivery from our regional or central stores. 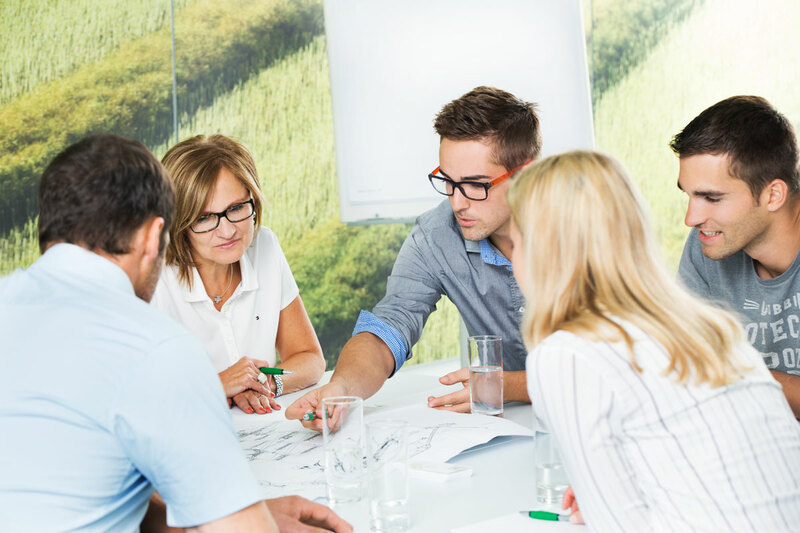 With our service partners, you always have a professional and reliable go-to person at your side. They will be pleased to help you select parts, handle your order and professionally fit the spare parts to your machine. Spare parts are easily ordered using our online PartnerPortal. All dealerships have the capability to check availability and prices on line and submit orders 24 hours a day, 7 days a week. Parts that are in stock and ordered during the season up to 1630 hrs will be dispatched from our stores the same day. Using the consignment tracking system on our PartnerPortal, our service partners always know where your parts are. If you are looking for first-class spare parts service then you are in the right place. Long-term partnerships with our transport providers ensure that the goods you ordered will arrive quickly and on time. Our employees do everything possible to keep things running smoothly for you. You own a PÖTTINGER machine and need the right spare parts and wear parts? No problem. Simply give the machine number to your dealership. Using the PÖTTINGER spare parts catalogue 'PÖTdoc' and the machine number, they will immediately be able to find the parts that were actually fitted to your machine at the time of shipment. This guarantees that the correct spare parts are ordered. Unique in the agricultural technology sector, this system leads to a considerable improvement in quality in supplying spare parts. 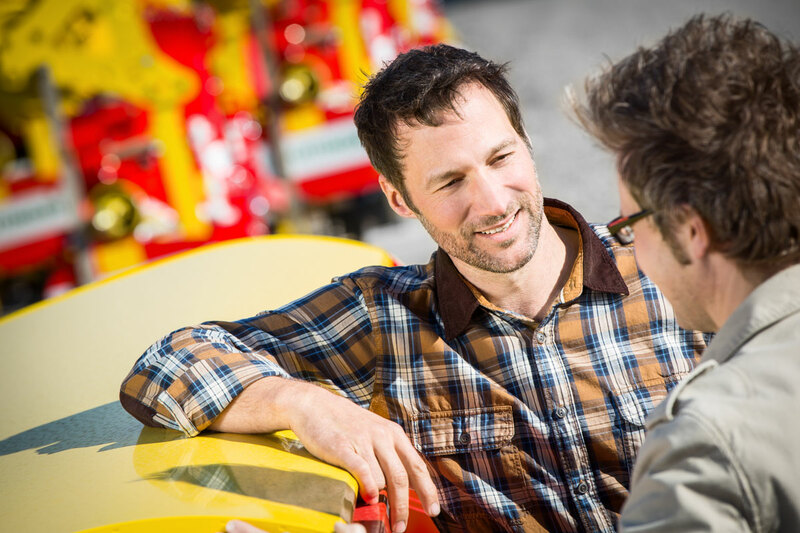 This new development yet again underlines the importance of service quality at PÖTTINGER.